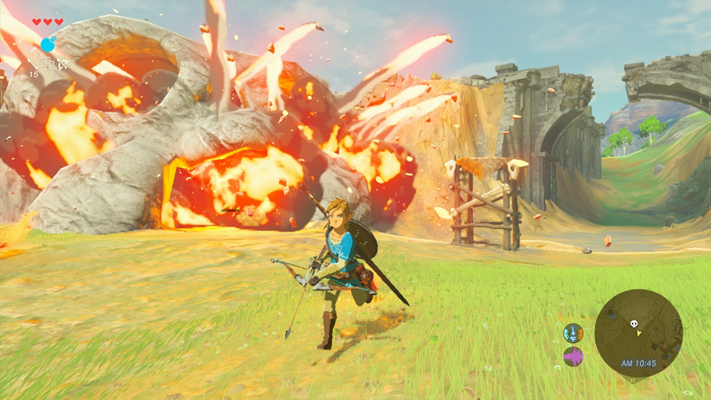 Question: When will you announce more information about the new Legend of Zelda game for Wii U? Will it be before E3 next year? Miyamoto: Although this Annual General Meeting of Shareholders is a special opportunity, I am afraid I cannot give you any information other than what has been officially announced. At this point, there are a few titles under development in "The Legend of Zelda" series, so please look forward to their completion. 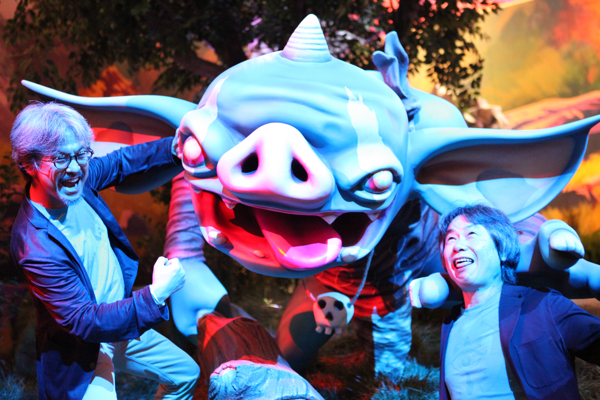 "Hyrule Warriors," a tie-up with another company's "Dynasty Warriors" series that we have shown at E3, is more or less an action game in which you cut down enemies, and it received very positive reviews at E3 for enabling players to choose from a variety of characters and for offering exhilarating action. 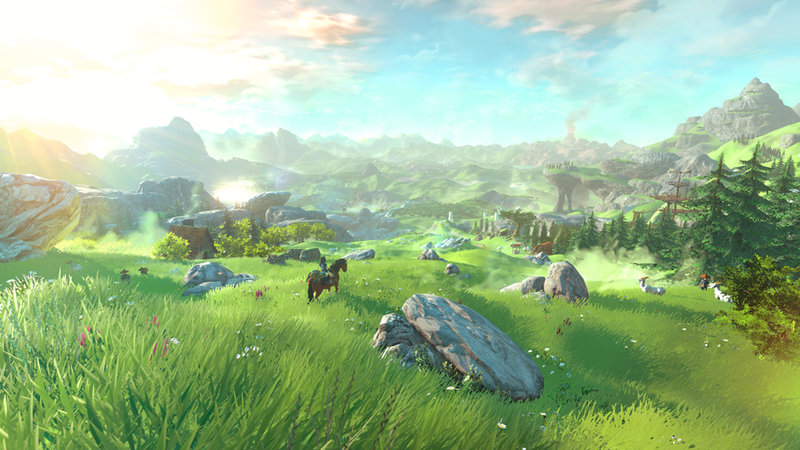 In addition, we have already announced that we are now developing the next title for the orthodox "The Legend of Zelda" series for Wii U, and that it will be an "open world," as announced at E3. I prefer not to use the generally used term "open world" when developing software, but we used this term in order to make it easier for consumers to understand. This term means that there is a large world in which players can do numerous things daily. In the traditional "The Legend of Zelda" series, the player would play one dungeon at a time. For example, if there are eight dungeons, at the fourth dungeon, some players may think, "I'm already halfway through the game," while other players may think, "I still have half of the game to play." We are trying to gradually break down such mechanism and develop a game style in which you can enjoy "The Legend of Zelda" freely in a vast world, whenever you find the time to do so. At the halfway point to achieving this goal, we released "The Legend of Zelda: A Link Between Worlds" for Nintendo 3DS last year. We created the games in the traditional "The Legend of Zelda" series in steps that players could easily understand and follow; the player would obtain a new item in each dungeon, use the item to clear that dungeon and be able to enjoy applying the items in different ways after acquiring about eight items. However, in "The Legend of Zelda: A Link Between Worlds," we broke that down and let the player rent different items from the beginning, so the player could use different combinations of items. In this way, we are gradually changing the structure of "The Legend of Zelda" series, and we are preparing to newly evolve the series for Wii U. In addition to that, we have ideas for Nintendo 3DS which we have not announced yet, so I hope you will look forward to them.